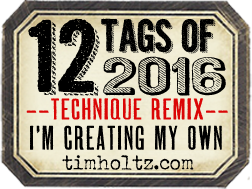 12 tags of 2013 challenge. Club Scrap, so this is my tag. stencil and matching distress stains. "enjoy share some magic together"
Having a cup together is the best thing. 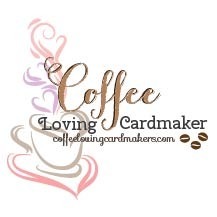 Hetty=coffee- and you will make a fab creation! 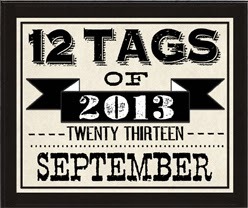 Love your tag- that sprial-ish stamp is soooo cool!!! Love this tag so much! 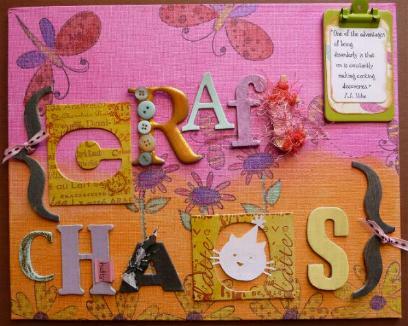 The stamps, the colors and the chit chat stickers you chose are absolutely wonderful! What a gorgeous tag, Hetty! Love that stencil, especially, with your super background.